The equality of men and women is a fundamental Bahá’í principle – and women have played an extraordinary role in development of the Bahá’í community. The very first person to become a Bahá’í in the British Isles, in 1898, was Mrs Mary Thornburgh-Cropper.It seems entirely fitting therefore that the first Bahá’í in Maidenhead was also a woman – Mrs Helena Eliza Kempton. Then in her 99th year, Helena Kempton became a Bahá’í on July 9, 1962. Her enrolment marked the foundation of the Maidenhead Bahá’í community. 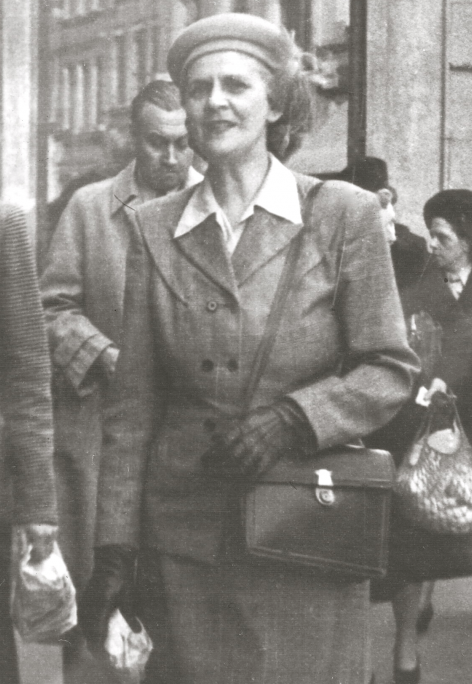 Helena Kempton knew of the Bahá’í Faith through her daughter, Miss Honor Kempton, who had become a Bahá’í in San Francisco in 1939. Honor Kempton went on to help found the first Bahá’í communities in Alaska and Luxembourg, where she passed away in February 1981. Honor Kempton’s efforts in sharing the Baha’i teachings are celebrated by today’s vibrant Baha’i communities in Alaska and Luxembourg. The first Spiritual Assembly of the Bahá’ís of Maidenhead – the governing council comprising nine members elected in each locality each year – was elected in April 1978. The first Bahá’í marriage in Maidenhead took place a few months later. There have been Bahá’ís living in Maidenhead and the surrounding areas ever since.